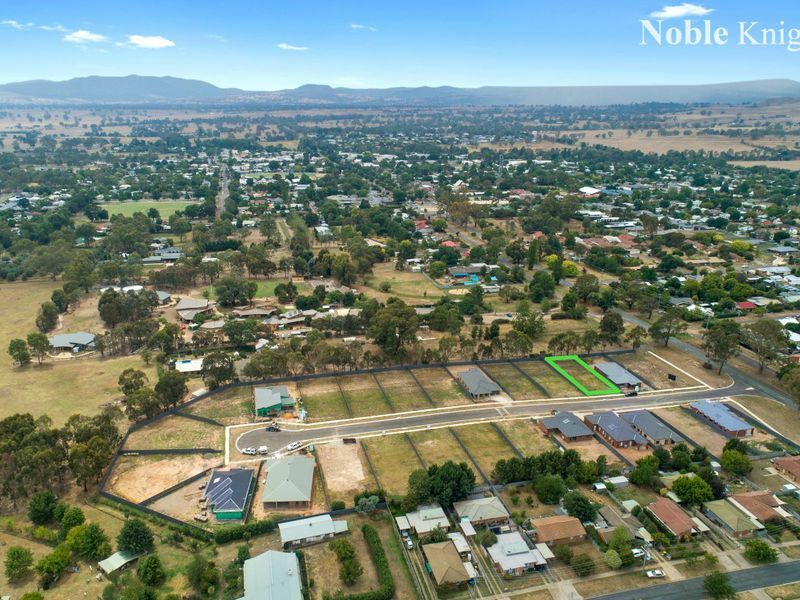 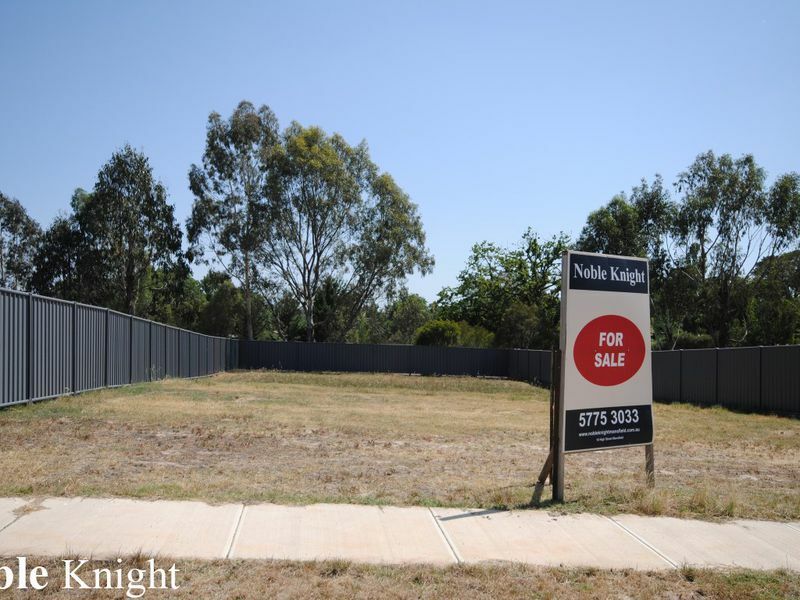 Enjoy a large sunny north facing rear garden with this level ready to build on 723 sqm residential block perfectly located in a quiet court only 450 m to Mansfield Secondary College. 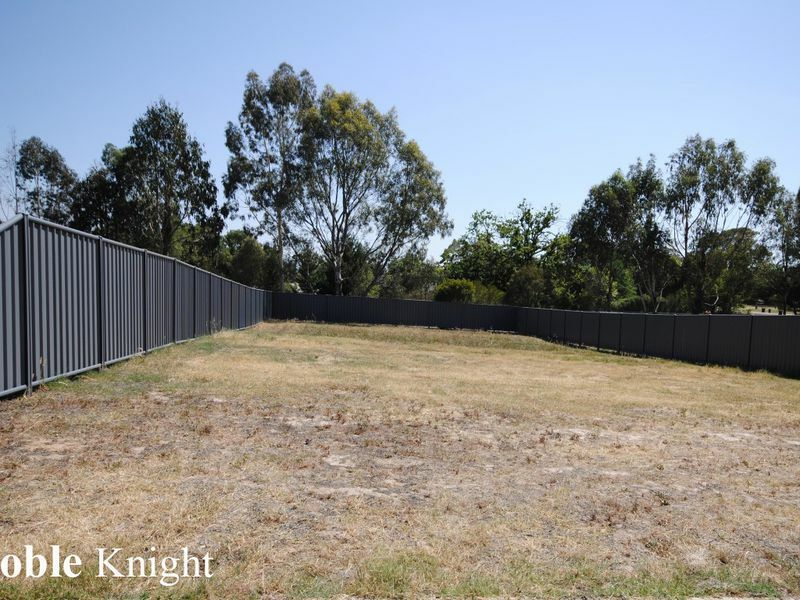 Excellent value block, fully serviced and with all new fencing. 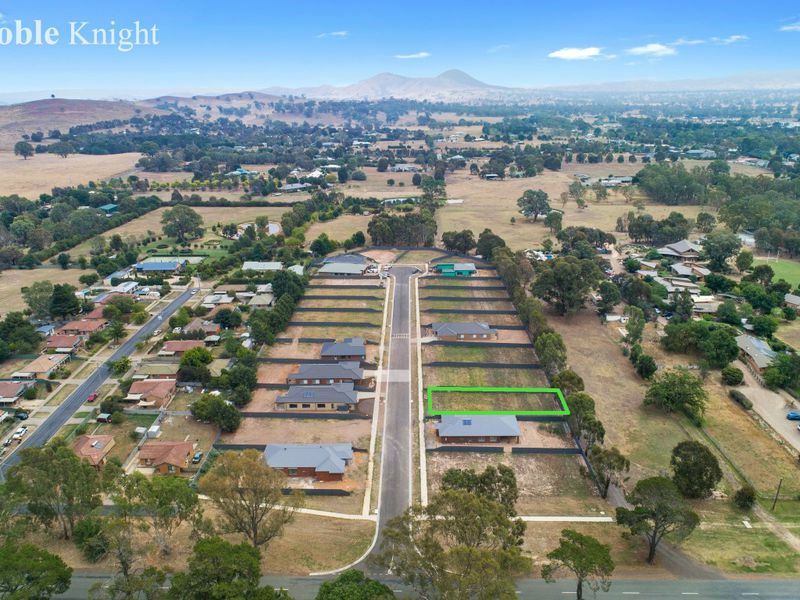 There is a large range of House and Land packages available on this land, please call into our office for a brochure.